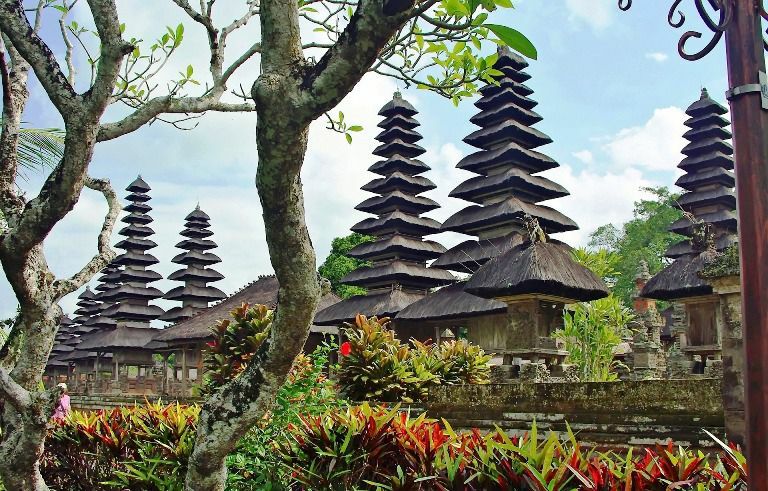 Bedugul Bali Botanical Garden Tour is an exciting full day sightseeing trip, with its itinerary will visit variety leading tourist attraction in one day. 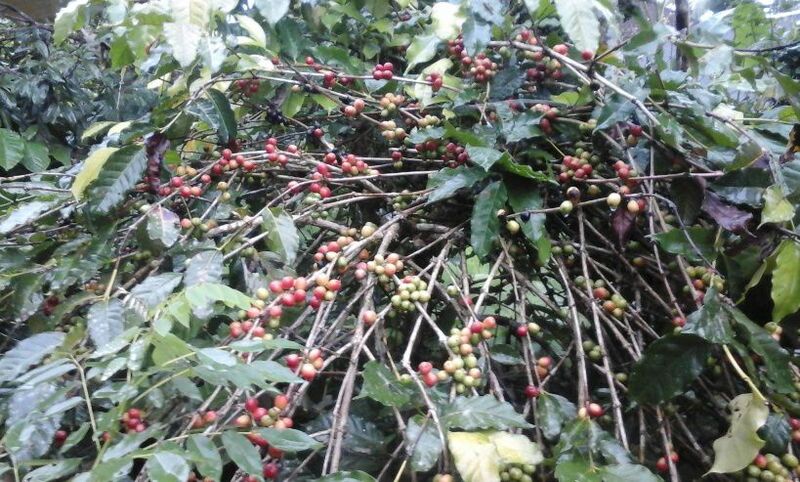 Specifically the most prominent botanic tourism object which common called "Eka Karya Botanic Garden" located on the slopes of Bukit Tapak - Candi Kuning village that supported with its fresh air, tranquil atmosphere and charming view of greenery around it. 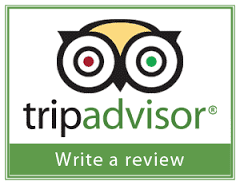 No wonder, until now this place is so popular and able to attract many tourists both from inside or outside the country when they do Bali holiday tour packages. Bedugul Bali travel program is one of the most famous trip that highly recommended by Sorga Bali Tours (Online organizer for holidays, Adventure packages and Bali tour service activities). Taman Ayun Temple is a sacred royal shrines that becomes a heritage site from Mengwi kingdom, built in the year 1634 AD during the reign of Mengwi's king "I Gusti Agung Putu", which surrounded by a beautiful water garden. Bedugul Bali Botanical Garden is an attractive botanic tourism object which common called "Eka Karya Botanic Garden" located on the slopes of Bukit Tapak - Candi Kuning village that supported with its fresh air, tranquil atmosphere and charming view of greenery around it. 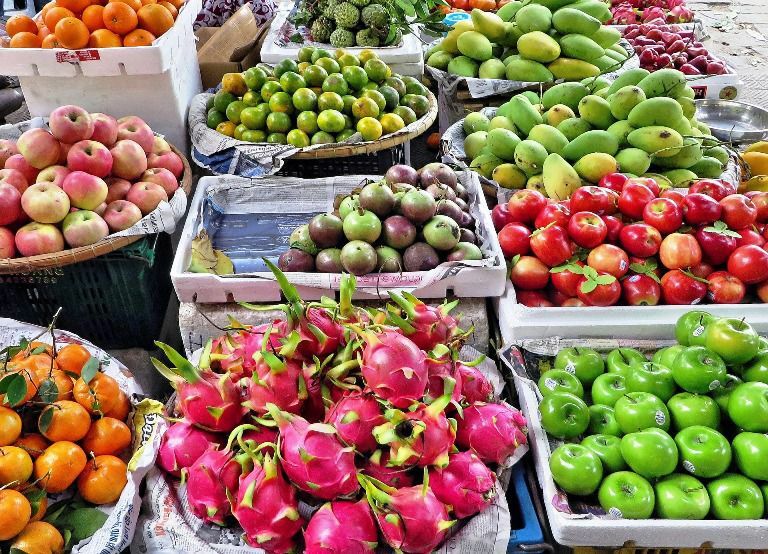 Candi Kuning Market is a popular tourist spot which sells various types of local fresh fruits and vegetables that be produced from around Bedugul area. 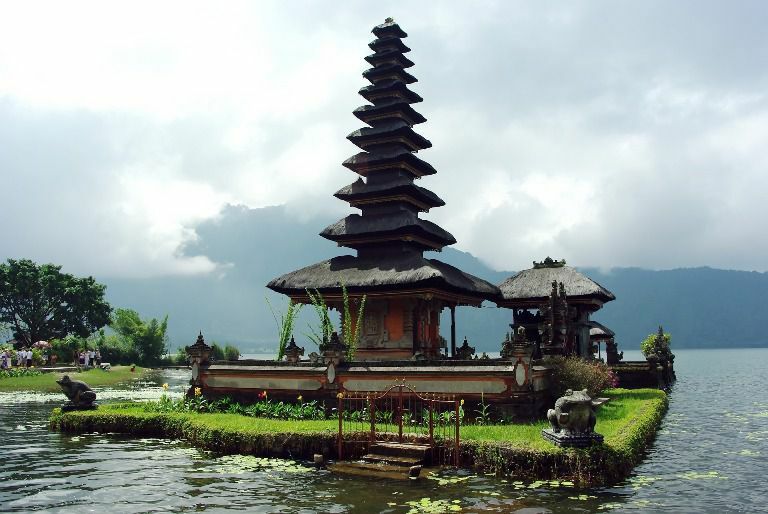 Ulun Danu Lake Bratan Temple is a holy place that built in the year 1634 AD (Caka year 1556), located on the lake Beratan-Bedugul region. 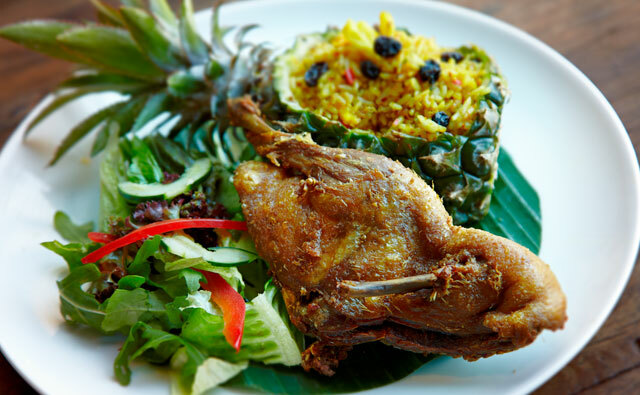 Mentari Restaurant is a famous place to enjoy delicious variety of lunch dishes while relax facing overlook amazing view of lake Bratan. PURA TAMAN AYUN visit Mengwi Royal Temple entrance ticket IDR. 20.000 per person. 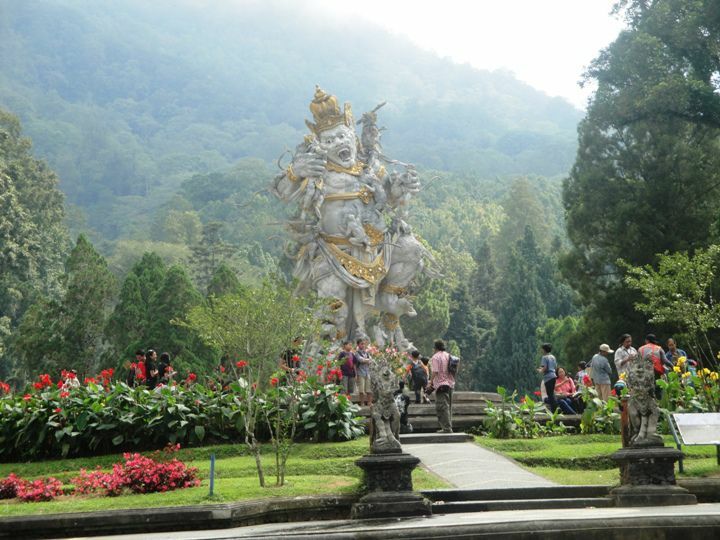 BEDUGUL visit Bali Botanical Garden cost entry fee IDR. 15.000 per head. PURA ULUN DANU LAKE BERATAN visit Ulundanu Bali Hindu Lake Bratan Temple admission fee IDR. 50.000 per individu. 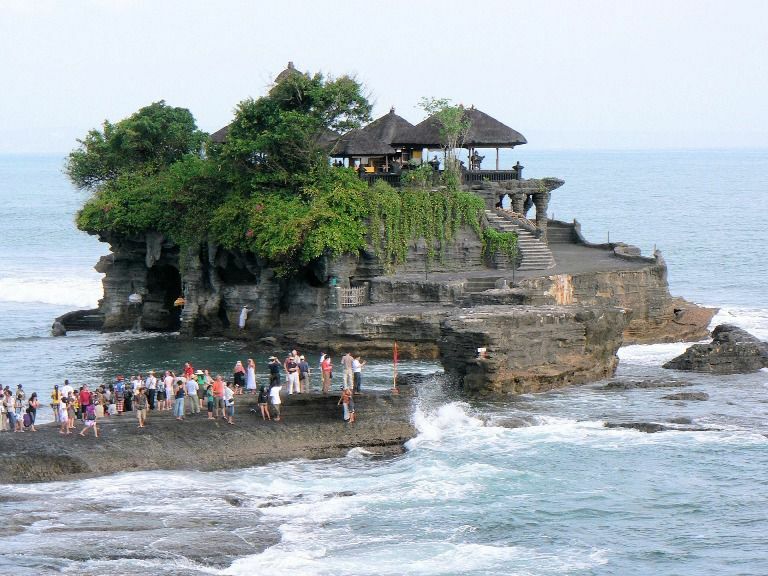 PURA TANAH LOT visit Bali Hindu Sea Temple admittance fee IDR. 60.000 per individu. Finally...that's all the explanation of Bedugul Botanic Garden tour from us. Can't wait to bring your whole family on a Bedugul trip? For detailed Information and Booking Bedugul Bali Botanical Garden Tour please "CONTACT US" Sorga Bali Tours (Best Bali Holiday Packages).